Our quarries have confirmed their prestige and reputation with all the sector’s professionals. All of our slate is extracted and selected from the biggest reserves globally of tectonic natural slate, located in Galicia and Castile and León: a place of extraordinary beauty surrounded by mountains rich in minerals. Our headquarters is located in the heart of the Valdeorras region, Orense, Galicia, a place filled with mining tradition since time immemorial. 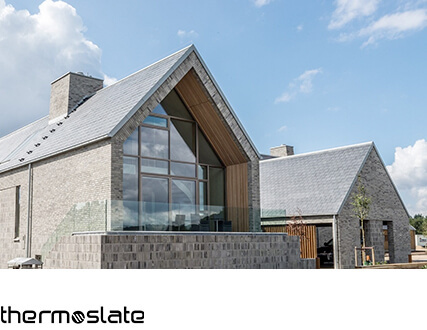 The mining region defines the quality or purity of the slate. 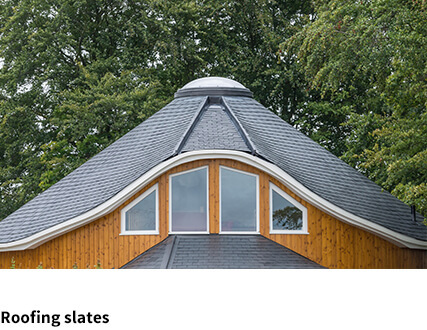 This is why it is important to know the exact origin of each piece of slate. Its composition, colour and texture will depend on which quarry it has been extracted. 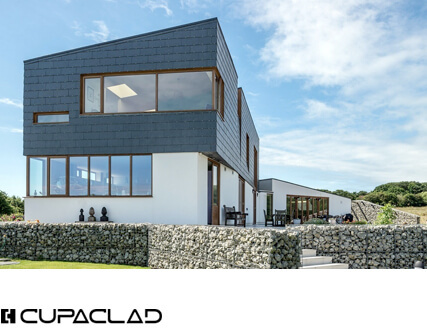 Our 16 quarries are located in this region, considered by all the international experts of natural slate to be the most prestigious as for the quality and aesthetic. After more than 125 years, CUPA PIZARRAS quarries have earned its reputation and trust from thousands of architects and roofers around the world.